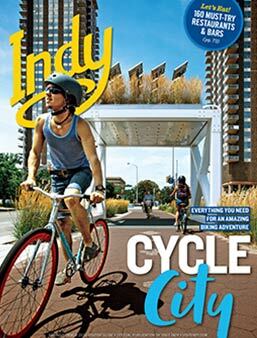 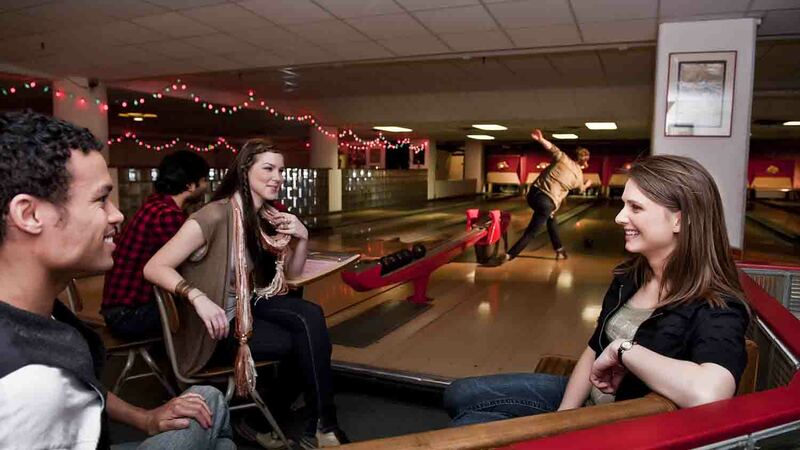 Open Mon.-Sat., 11 a.m.-close; Sun., 1-6 p.m. 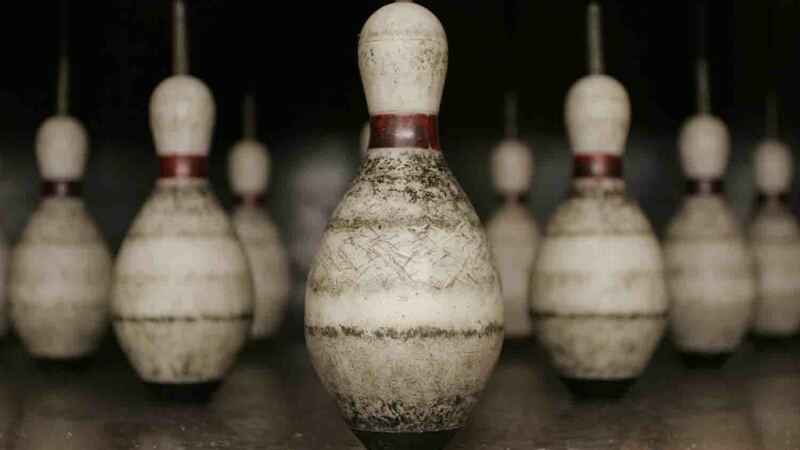 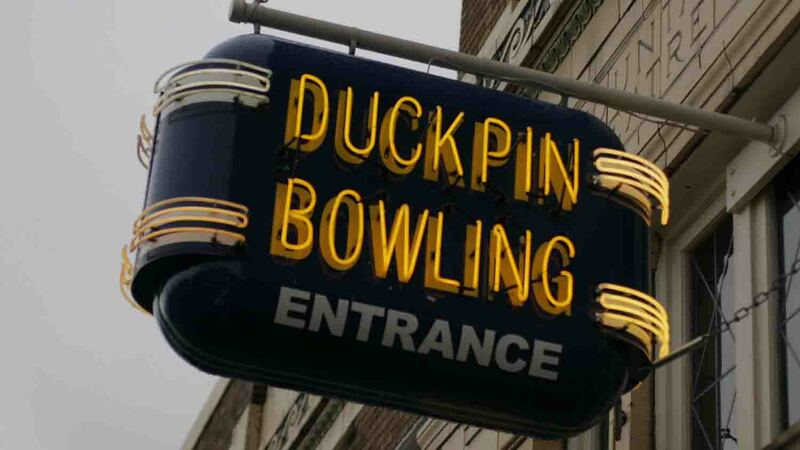 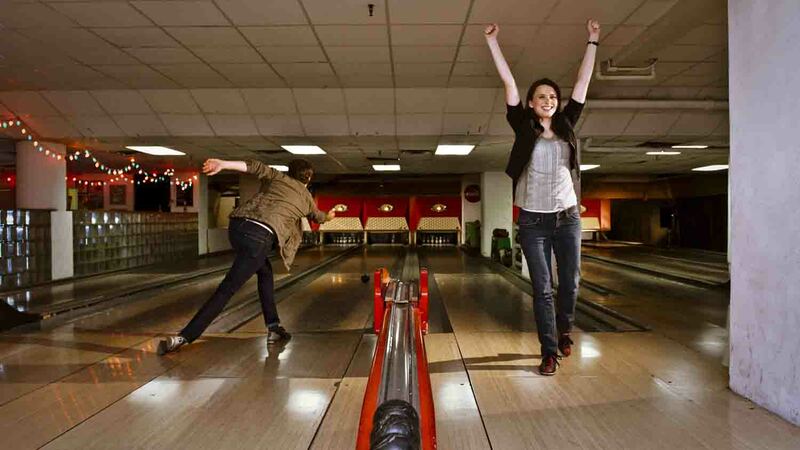 The only Duckpin Bowling Alleys in the Midwest are set in the heart of the funky, artsy Fountain Square Cultural District. 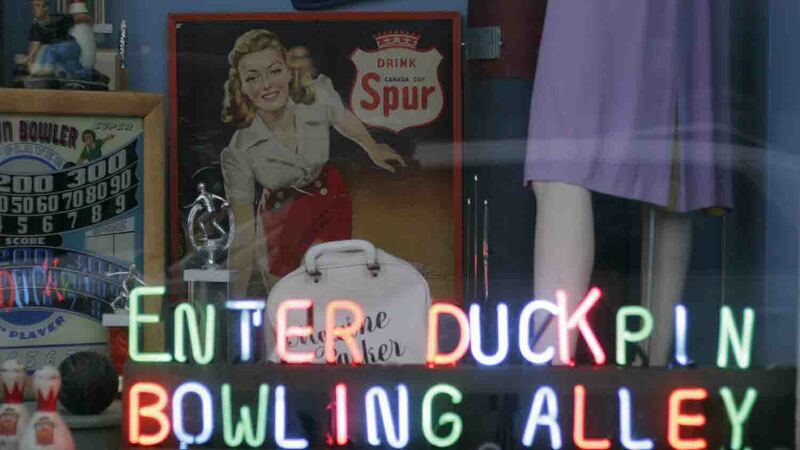 Action Duckpin Bowl on the fourth floor of the Fountain Square Theatre Building has eight duckpin lanes, a billiard table, spectacular view of the city, and an authentic 1930s decor. 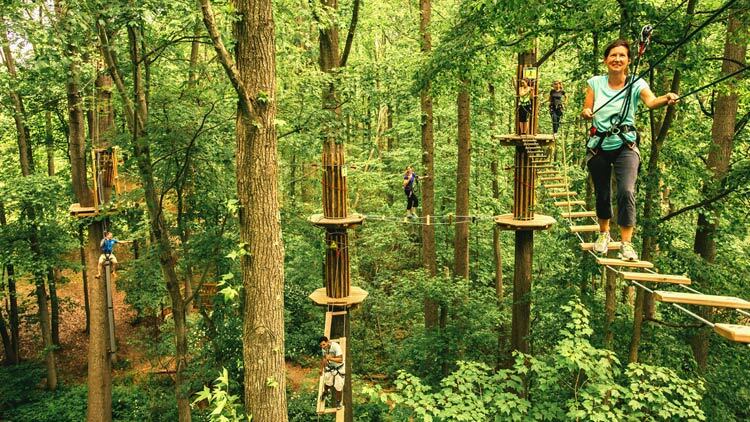 If you're looking for a thrill this guide to family adventure will connect you with bucket list experiences. 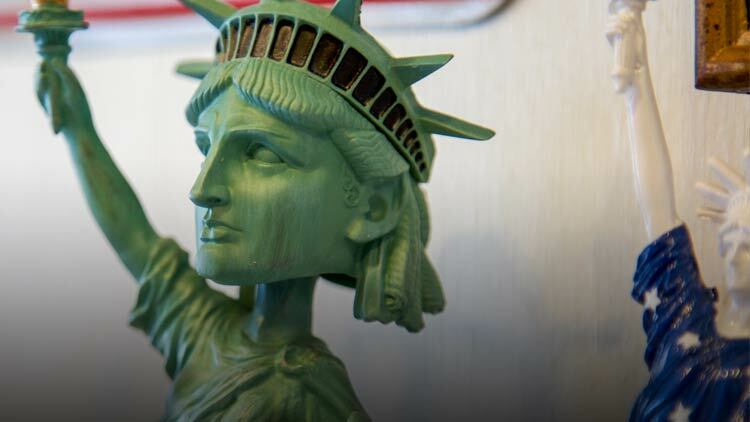 Obscure museums and attractions invite visitors to see another side of the city.